I agree with ya, Jimmy. Rams still had a heck of a season. They were fun to watch and for the first time ever for me, it felt good to be a Rams fan. 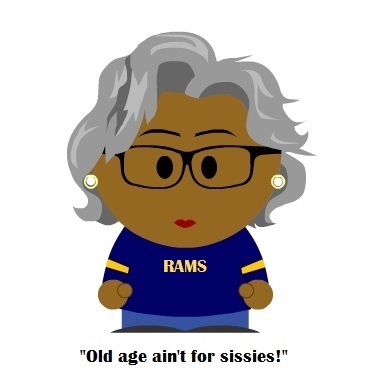 It still feels good to be a Rams fan. We have next season to look forward to and a lot more football.